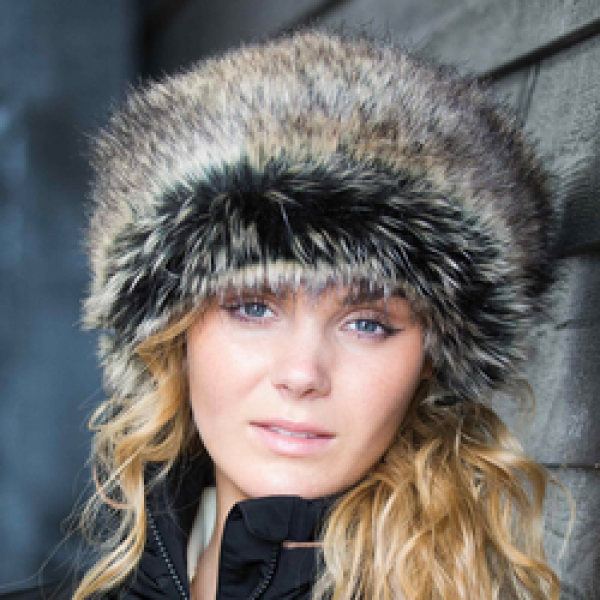 Sumptuous faux fur headband, designed to keep your head and ears warmers in the winter months. A great fashion accessory for a high street look on the yard. Ideal for trainers and grooms that work outside all day!